Planning to get your own website? Looking to expand your business through web presence or just express yourself on a website that you can call your own? 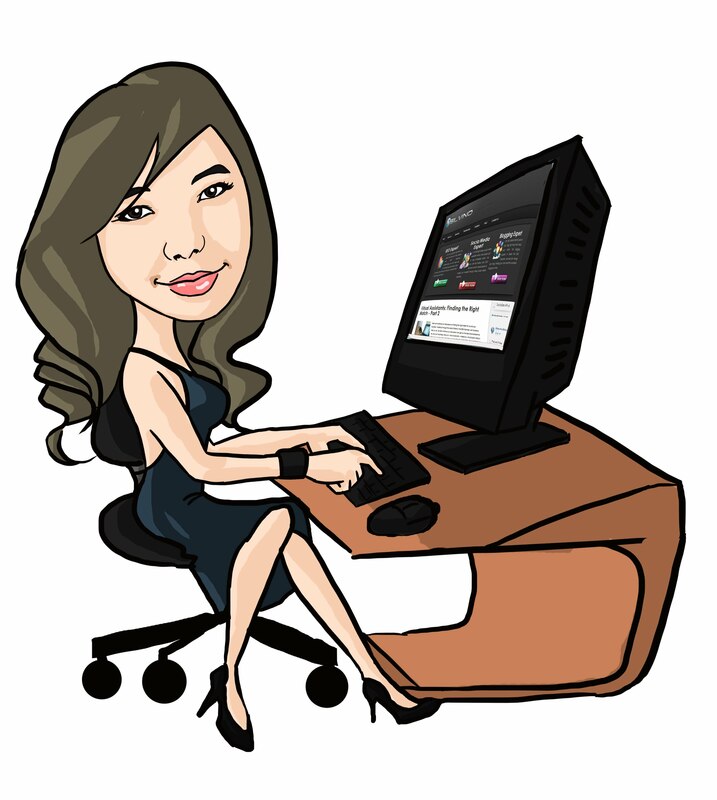 Your can get started literally in minutes with just a few dollars of initial investment. However, there a few things that you need to know before you get started. This article aims a providing all the required information for a beginner on domain names and website hosting. Firstly you need to understand the very basics. To start off at the very beginning, you will need to have a domain name. A domain, commonly referred to as a website is your unique identity in the World Wide Web (a consortium usually abbreviated as www). Each domain is identified as with a name. A domain name has to be unique across the internet and the website URL is its address. However getting a domain name is not good enough to get you started. A website is only as good as the content it provides. Also you will need to host the domain somewhere so that it can be accessed by one and all using the internet. This is where web hosting kicks in. As for when and how you'll buy a domain, hopefully soon I'll be able to provide everyone a short video on how to buy a domain via GoDaddy. I would suggest that you buy a domain during a domain sale and this will surely save you a lot. Most domain name providers will also give you the option hosting the domain names in their service. However, if you are after speed and reliability, you should ideally choose a provider that can offer you reliable web hosting at an affordable price. You can then request your domain name provider to to link the domain to the DNS (Domain Name Server) that the web hosting company will provide you with their hosting service. Once you have the hosting account linked you your domain name, it is then available to all the users having access to internet from any web surfing device like a PC, laptop, smart phone or a tablet. The popularity of your domain will then depend on how good your web content is and how well you market your brand. 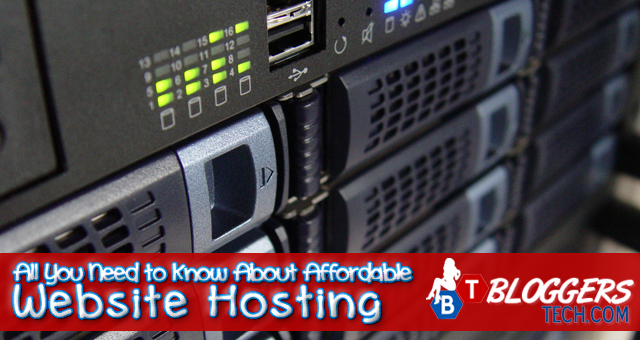 There are three main types of hosting options that most companies offer. These being shared, VPS and dedicated servers. Shared hosting service, usually the cheapest and ideally suited for small scale websites, uses a single server and shared IPs to manage multiple domains. The customer shares the resources with other small scale website owners. If however your website grows to a point where you might require more bandwidth, you should think about migration to VPS hosting. Hosting VPS or Virtual Private Servers is the ideal option for medium sized websites. It works like your own machine and includes custom firewalls and high end security features. Usually web hosting service companies provide partitions to a server with reserved amounts of RAM and CPU resources for your website. Dedicated servers are ideal for large scale websites that operate as a full fledged business entity and have hundreds of thousands of incoming and outgoing traffic at a daily level. Servers are dedicated with full machine CPU and RAM resources to a single domain. This is usually a more expensive option. Therefore it is important to select the right website hosting based on your budget, business plan and website traffic.